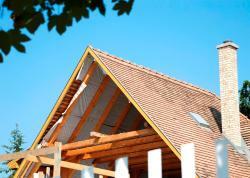 No matter your business or building size, we are your solutions experts in commercial roofing. We'll work with your architects and contractors to develop a customized roofing plan for your new commercial construction. Or, if you are the proud owner of an existing commercial structure requiring re-roofing, roof repair, gutter cleaning or roof emergency services, we're here to help.